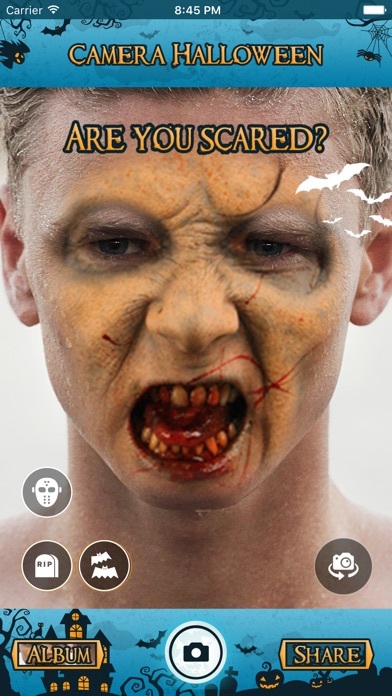 You want to look like a monster or a zombie, to make your friends scary? 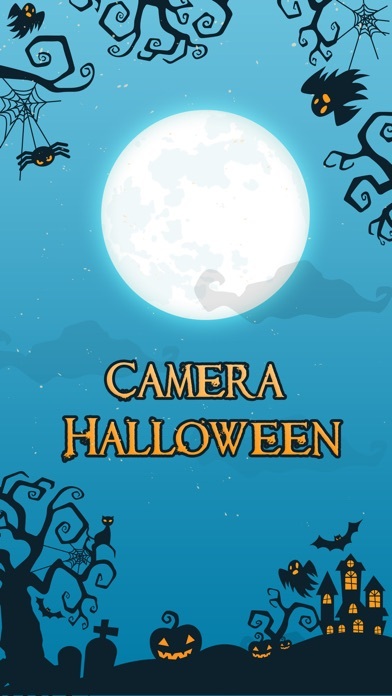 This is the best Camera Halloween you can get on iTunes! 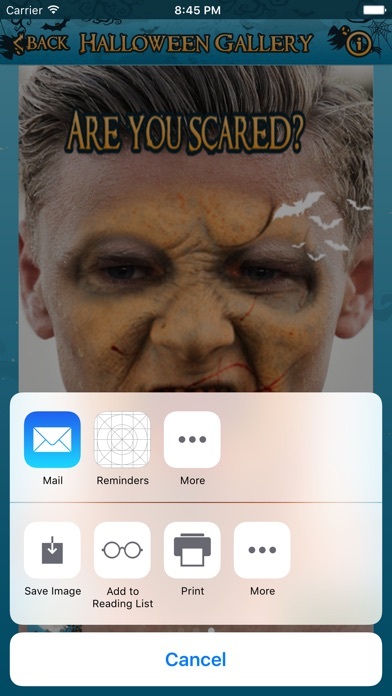 We love the app here to make really funny things with our friends. 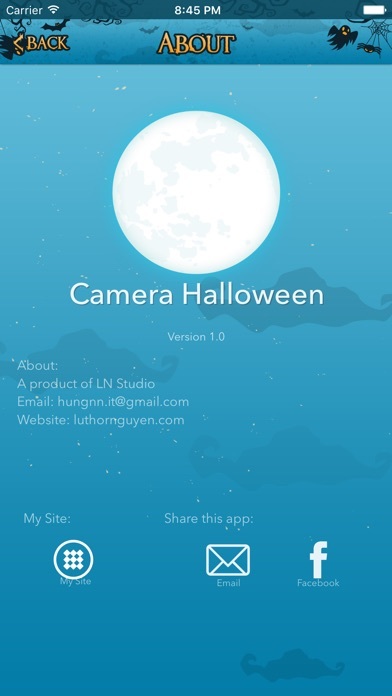 Camera Halloween is FREE!!! 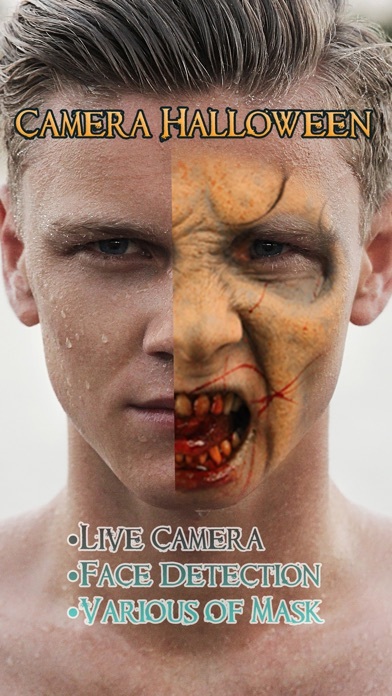 Just open the app and enjoy our live camera overlay with auto detect face - This is amazing, very easy to use and funny....!